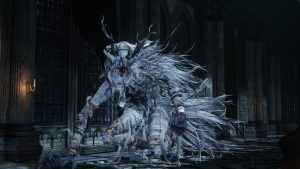 The next boss fight in Bloodborne is against the formidable Vicar Amelia. Learn why dodging is essential here in our video guide. The Witch of Hemwick is the next foe in your path. 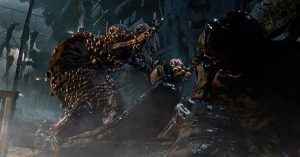 See how to defeat this hideous crone in our Bloodborne video guide now. 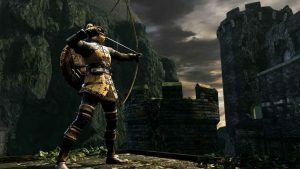 There’s a tough road ahead of your fight with the spider-limbed Amygdala. Find out how to vanquish her in our Bloodborne video guide. 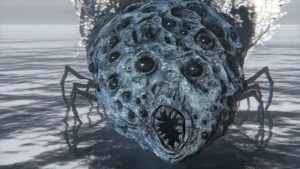 Rom the Vacuous Spider is a ghastly-looking boss fight. 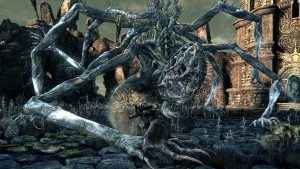 Find out how to squash this not-so-itsy-bitsy spider in our Bloodborne boss guide. 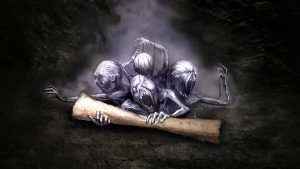 The next boss fight to be found in Bloodborne is a tricky trio of nasties. 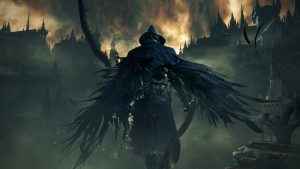 Find out how to defeat the Shadow of Yharnam in our video guide. 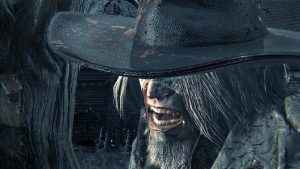 Find out how best to tackle the intimidating Father Gascoigne in the next part of our Bloodborne Boss guides for PS4. Own the Hunt! 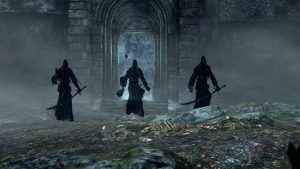 Bloodborne can be quite a challenge. 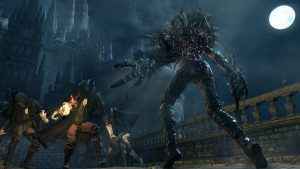 Read our 13 Bloodborne tips to help you hunt the wicked and beastly residents of Yharnam.